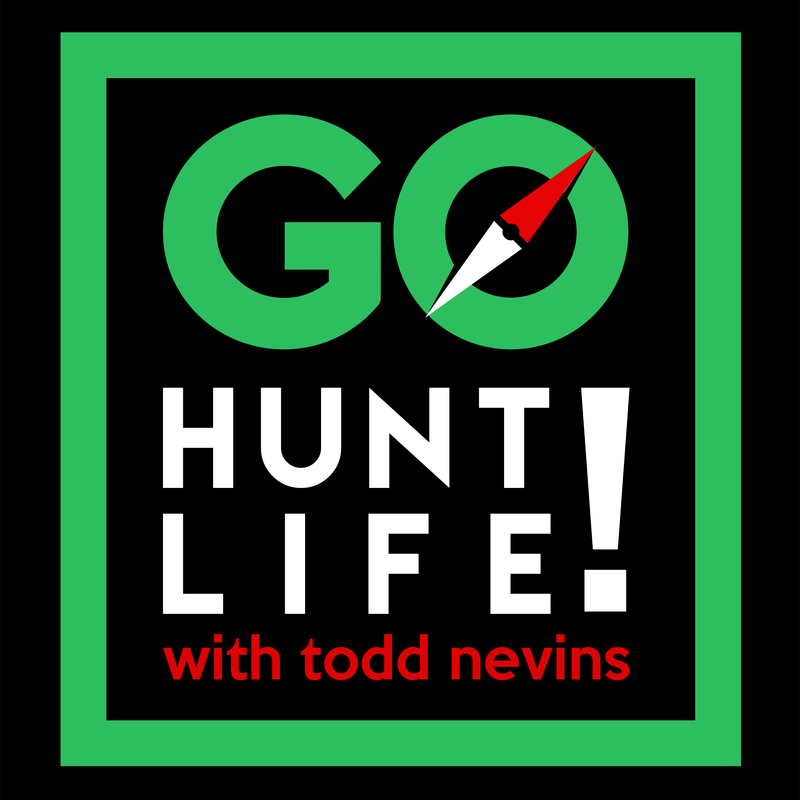 This resources page is dedicated to everything that makes the Go Hunt Life podcast function from audio equipment that I use to record and edit episodes to the marketing tools that are used to reach the Go Hunt Life Army. I personally use everything listed on this page and it’s constantly updated with new stuff. If you think your product should be listed here just hit me up and I’m happy to consider it. Always looking for new tools and gear!! Physical address in the U.S.
Scan Mailboxes is headquartered in Austin TX and solves 4 or 5 challenges when it comes to needing a physical address for yourself and business. This company was founded by Ken Brown and employs hearing impaired people to run the company. 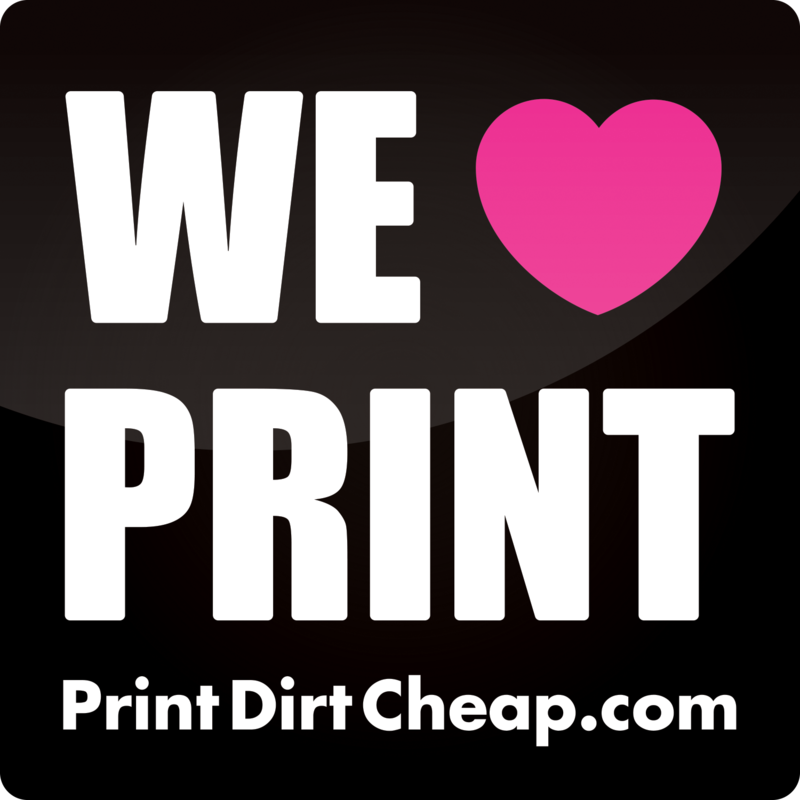 (AWESOME) Their customer service is exceptional and they have a lot of different services that are very reasonably priced. WEA Direct is health & travel insurance for US citizens that is simple and flexible. $1,000/year per person for ages 45-50 years old. Auto insurance in Mexico is a law and if you get stopped without having it or get into an accident, its a bad situation. Most US auto insurance companies do not offer insurance on a US plated vehicle in Mexico so you have to use a Mexico based company. 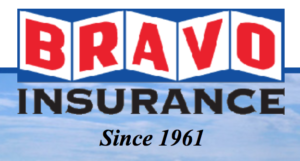 Bravo Insurance was recommended by USAA as a trusted company. You can get a quote right from their homepage or go to their office when you drive across the border. Traveling and living in Mexico on a Mexican Tourist Visa allows you to drive a US plated vehicle into the country without registering it in Mexico. Your vehicle is tied to your visa and as long as you are legal in Mexico, so is your vehicle. Tourist visas in Mexico are for 6 months so within 6 months you have to leave the country, even if for a night, and return to renew your tourist visa. I started the first few podcasts just using earbuds and the sound works just fine if you are just starting out. There’s a lot that can be done in editing to help the sound quality but if you want to sound like a podcasting boss, step up to one of these microphones. Samson Q2U is the first mic I’ve used and is really durable, relatively light weight and is in my backpack right now. I never go anywhere without it. The ‘pack’ also comes with a stand which I almost always use so I can go hands-free. The Audio-Technica ATR 2100 is the second microphone because I needed a second mic to interview people in person and the fact that just about every podcaster I know has one. Get a foam ball/pop filter to keep the pops down when you are talking. Super cheap and makes a big difference. The Zoom H5N is what most podcasters use, even Tim Ferris, because it is really easy to setup, compact and provides great sound quality. I plug two mics into it and it records in a WAV file that can easily be uploaded into my editing software. It also includes direction mics on the top so if you buy this first and are interviewing your podcast guests in-person, this is all you need. This is the ‘pack’ that literally includes EVERYTHING that you need including the SD card, wind screen, plugs and all!! GoPro is the go-to move for incorporating video into your content marketing strategy. The GoPro Hero 5 Black is waterproof, had a touch screen and is very durable. I suggest also ordering an additional battery and charger. The Joby GorillaPod tripod is nearly indestructible, comes with a level to make sure your shots aren’t crooked and has a quick-release button to get on with filming quickly. 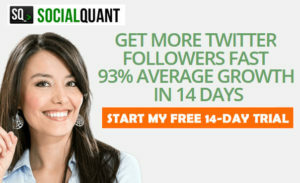 I’ve use Social Quant to growth hack Twitter followers and it took me from a few hundred to over 16,000 in 15 months. Check out this article I wrote about it. Or if you want a 14 day free trial, click the image and see for yourself. 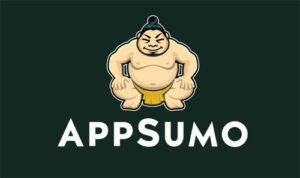 Sumo is an Austin based company started by Noah Kagan that was one of the first employees at Facebook and grew Mint.com from next to nothing to killing it. Sumo’s products are specific to WordPress sites and are completely built around capturing email addresses from visitors in a simple, non-invasive way. It works so jump in for FREE by downloading the plugin and see for yourself. The webinars are also great to help you get started and Noah has a great podcast that’s all about growing startups and small businesses. Do you have a great idea for a podcast but unsure how to launch it on iTunes? This course will get your podcast launched in 30 days. No experience required…really. Use promo code: GOPODCAST for $10 off. Affiliate Marketing for Courses: The Success Secrets is a course at Udemy by podcast guest Johnny FD and details how to make money online by being an affiliate marketer. This travel hack saves me over $1,000 a year in pet-sitting fees. I’ve got on English Bulldog that likes to hump other dogs so taking him to a doggie daycare/kennel is off of the list of possibilities so we had been using a pet-sitting website to have people stay and our place and watch Deuce. It was great but costs $35-$40 per night. 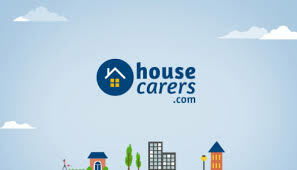 After having pro house-sitter Ian Usher on the show and then Nat and Jodie that are experts in the field when it comes to house sitting through House Carers, we gave it whirl to have someone stay with Deuce…FOR FREE! He was never happier when we go back. PLUS the travel hack goes both ways. When you become a house sitter yourself, you can go on vacation or travel the world for free by staying at other people homes, typically watching their pets and seeing a new city without paying a dime for hotel rooms! I highly recommend Nat and Jodie’s course on exactly how to become an expert house sitter. The cover everything from setting up your profile to traveling from place to place and overall rocking the house sitting game. Check out the the podcast episode here. Backpackers! – If you are as much of a backpack nut as we are, check out this list of the 30 Most Popular Backpacks this year from day hiking and laptop packs to serious off-the-grid hiking packs. The site shares their best tips, especially in relation to packing, choosing the right bags and getting out of the door instead of just dreaming about it. 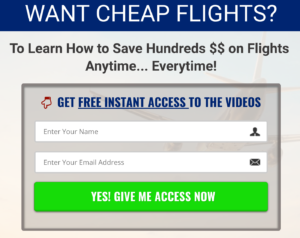 If you want SUPER CHEAP FLIGHTS, this site is put together by two digital nomads hit this hard. 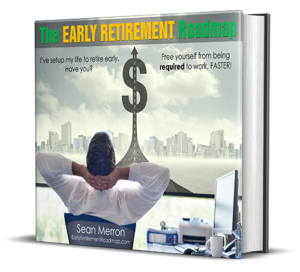 Sean Merron is all about frugal living, the host of the 2 Frugal Dudes podcast and the author of The Early Retirement Roadmap. He’s compiled an incredible book of actionable tips that can immediately be implemented into your life that will set you up to retire early. This book is PACKED full of links to resources that you can use right now!